Excavator operator is a creative profession that optimally combines solid craftsmanship with modern technology. As in all skilled trades, it requires extensive training to become a skilled professional. With Tenstar tracked excavator you can obtain just that. The tracked excavator offers a full-scale training tool for the education of excavator operators. 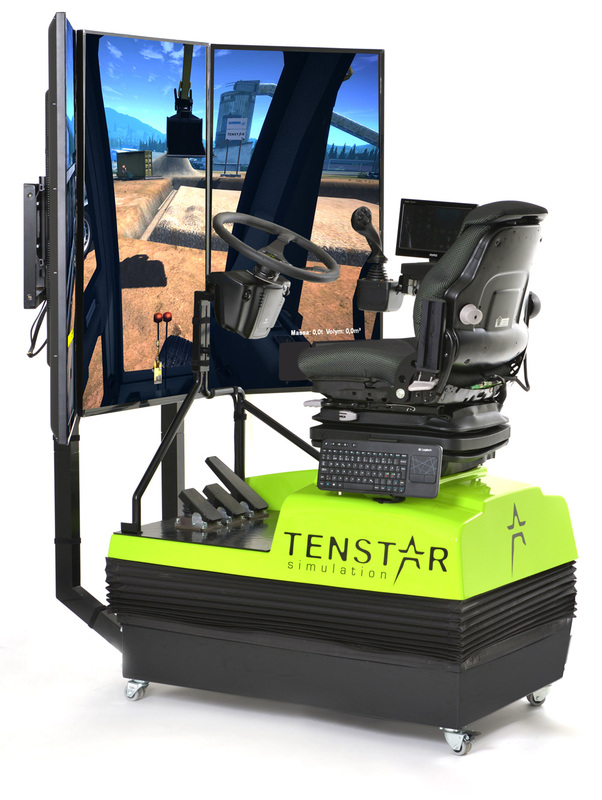 Containing a full simulator with realistic audio and visual display, it provides self-instructive exercises that portray real-life construction environments. A complete guide with database logging allows for monitored feedback by the instructor. 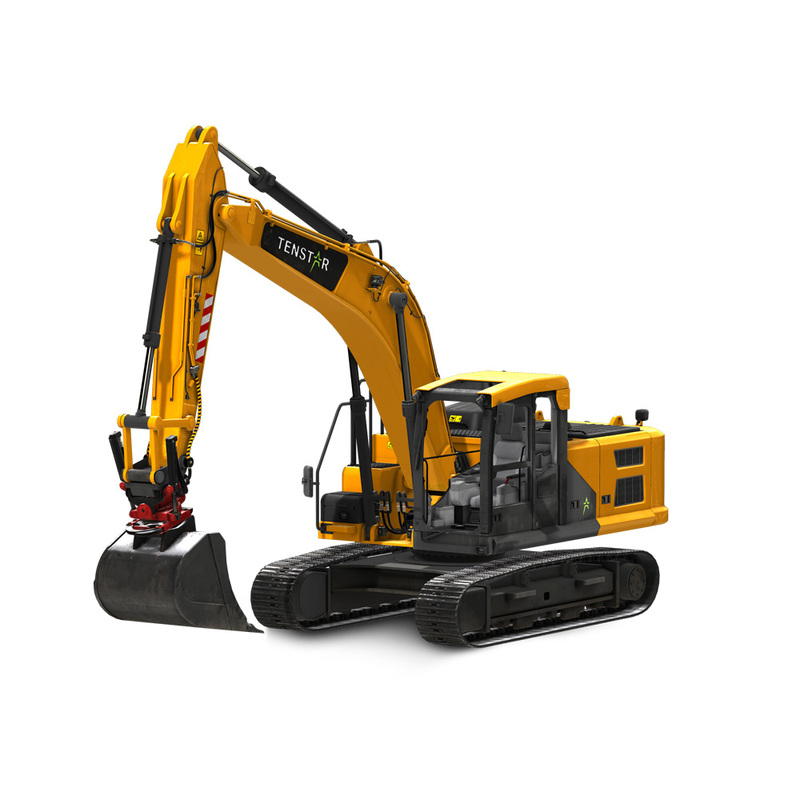 The excavator simulator is developed in collaboration with mechanical contractors, schools that train machine operators and commissioners of construction projects. All simulators are developed with a major focus on optimizing the operator skills by using OEM hardware from machine manufacturers in combination with realistic exercises.